Recession has been on to a global scale since 2008 and it goes without saying that people tend to find frugal ways to save more and spend less. We tend to be creative and find ways to get the resources we need at the most inexpensive methods, one of which is dumpster diving. To put it simply, dumpster diving is scavenging dumpsters and trash bins for all sorts of items that are still usable, recyclable and profitable. Most people would consider it as gross and an act only done by the desperate and the poor. But, it has now been more widely accepted because of a variety of benefits. 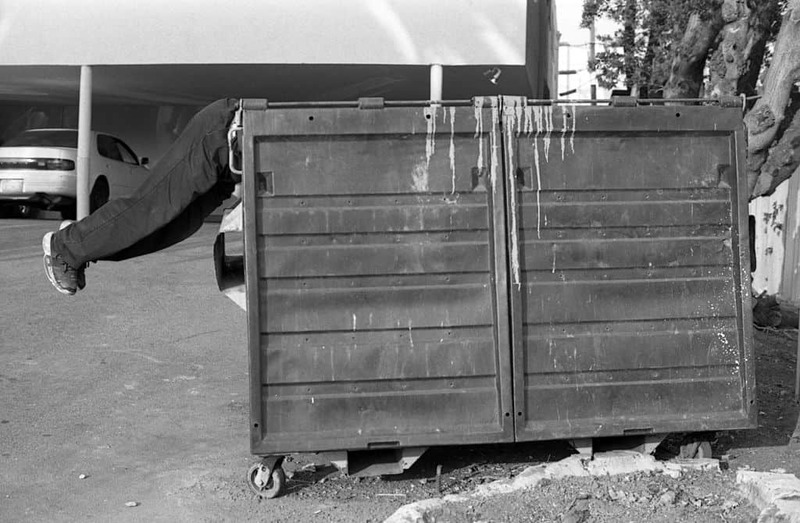 Here, you will find the answers to all your questions about dumpster diving. We will also give you the best places to dumpster dive and even tips on how you can do it professionally. You will know the dos and don’ts as well as the things you need to know so you can protect yourself from all sorts of risks while finding treasures from other people’s trash. Why Do People Dumpster Dive? There are all sorts of reasons why people dumpster dive. The most common one is to find old and thrown out stuff that are still usable and sometimes still edible, especially if they cannot afford to purchase brand new items. Some do it as a form of hobby because they find dumpster diving adventurous and fun to do. There are artists too who build artworks from trash with materials other people find as garbage. Others do it as a simple urban exploration while others do it as a form of contribution to saving the Earth by recycling what is found in dumpsters. Some entrepreneurs even take advantage of people’s trash and make it profitable by doing some rehab to old stuff and selling them. What Can You Find in Dumpsters? Dumpsters are basically large trash cans, so you will find all sorts of trash in them. It is just sometimes, one man’s trash is another man’s treasure. You will be surprised about what you can see inside dumpsters and what other people just want to get rid of. Aside from of course, trash, there are times you will find unused clothes and cosmetics, foods that are about to expire, decorations, toys and sometimes, even electronics. The list goes on and on. Sometimes you will find nothing and sometimes, you will find rare and even vintage items if you are lucky. 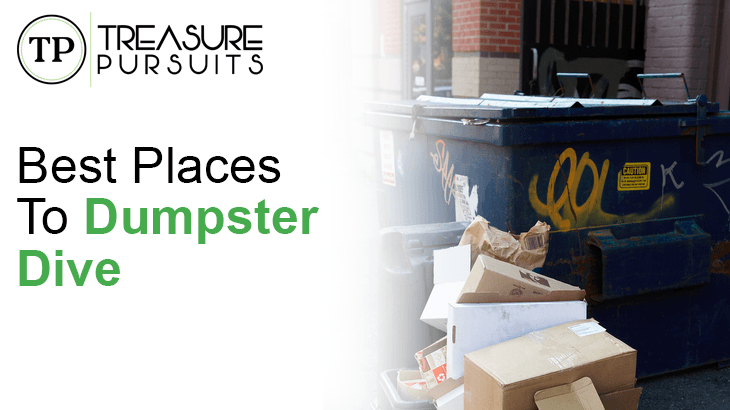 Where Are the Best Places to Dumpster Dive? There are lots of places to do dumpster diving. 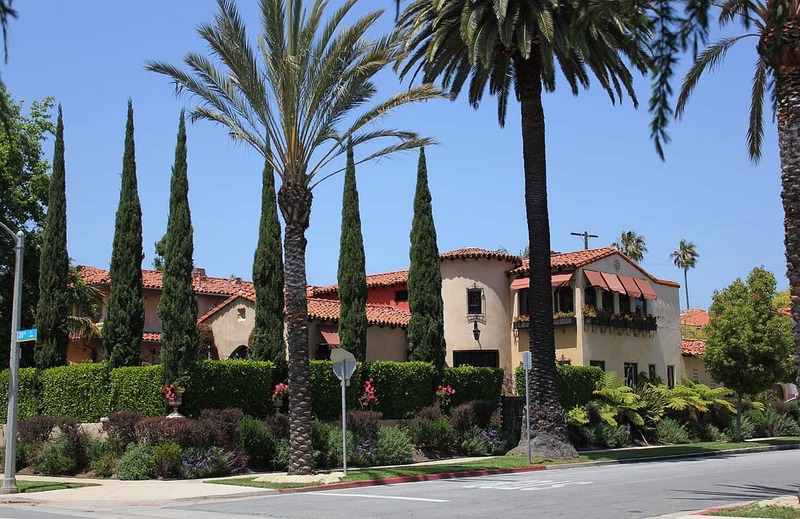 Rich neighborhood and communities tend to toss high quality items. They are the ones who like redecorate often and throw old appliances because they can afford upgrades as often as they like. If you want to try your luck into this kind of places, you must dive on or before the garbage pickup because this is when homeowners usually take out their trash for the pickers. College dorms especially the ones inside or just outside the school vicinity are advantageous places to dumpster dive into. 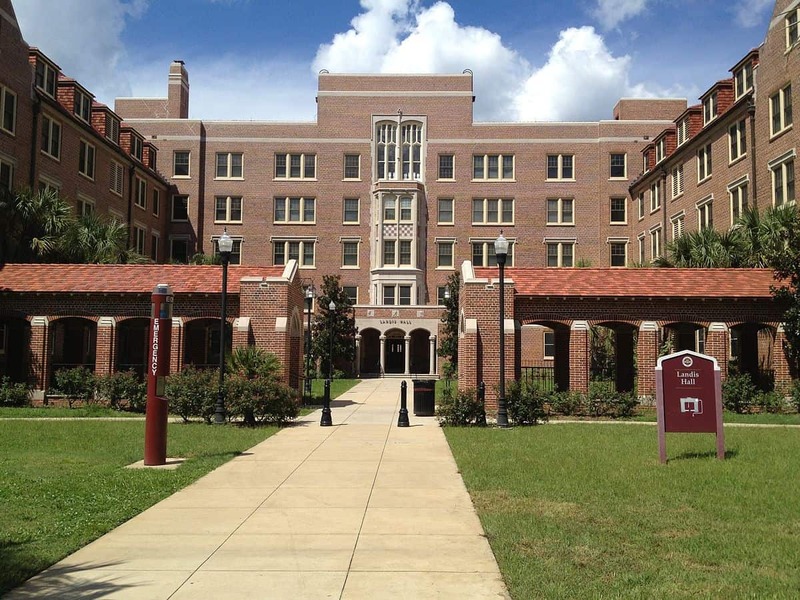 During the end of the school year or semester, hundreds or thousands of students move out of these dorms and instead of carrying all their stuff back home, they tend to just toss them away. You are most probably going to find some useful items such as clothes, accessories and even furniture like desks and small cabinets. You would not even have to worry about any household waste because dorms tend to separate them from dry goods. Unlike college dorms, opportunity for dumpster diving in apartment complexes is not as predictable but the trash has better treasures. Some people were able to find almost new television sets, speakers and other appliances that renters do not even bother to take with them and just toss away when they move out. Their loss, your gain. The best time to dumpster dive on apartment complexes is during the first week of the month because this is when renters usually move in or out. Retails stores are basically one of the best places to dumpster dive every now and then. Well, not really the store but their dumpsters though. Almost all stores just throw away broken and even slightly damaged goods that just need a little repair. Most stores value quality and damaged goods will just be returned anyways if ever they will be purchased. Speaking of returns, most stores often just throw away returned products and items because their packaging is already open and they cannot reshelve it. Sending the returned items back to the factory is even more expensive than they are willing to pay. So lucky for you, all of those just go into the dumpster. The best stores to go dumpster diving depend on the kind of items and merchandise you are interested in. Big box stores or supermarkets are places where you can have massive hauls. Depending on your luck, you can score furniture, clothes, laundry soaps and hair products just tosses out in boxes. The best time to have that kind of luck is actually when the stores’ compactor has broken down and although it’s kind of a long shot, big box stores are still worth checking out because of the expensive items you can have for free. Not everyone is okay to dive in grocery store dumpsters because most of the time, it means getting your hands dirty with spoiled food. But there are instances in which grocery stores toss away processed and frozen foods that are about to expire because, chances are, people would not buy them anyway. Since they processed and frozen, they are still edible for a few weeks, even months after the expiration date. The same goes with candies and chocolate bars. Packed goods are definitely worth the dive as they are still clean and safe to eat. Best Buy and Staples are just two of the best places to dumpster dive for electronics. Some divers claim they were able to get an office chair with a minor scratch at the back, a Kindle that was a demo model, cable modems, Bluetooth earpiece and hundreds of blank DVDs and other great thrown items from electronic shops. OfficeMax and other strip malls are also considered great spots because dumpsters are just in close proximity which means valuable stuff are thrown in those bins, all for divers to take advantage of. It is not, in any way, okay and advisable to eat directly from dumpsters. 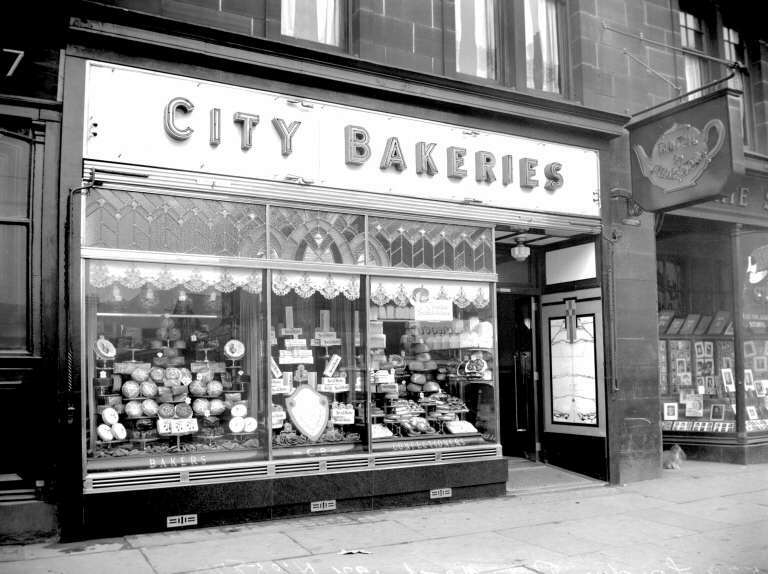 But, when it comes to bakeries we can make an exception. Bakeries are known to maintain freshly baked pastries, cookies and bread every day and with that, any unsold goods are just tossed to the garbage at the end of the day. Most of the time, these goods are put in a plastic separated from other wastes making them entirely clean and edible. Florists shops are great places to go for dumpster diving especially if you are looking for something free to give to special someone of just want to try to have luck finding some new home decorations. 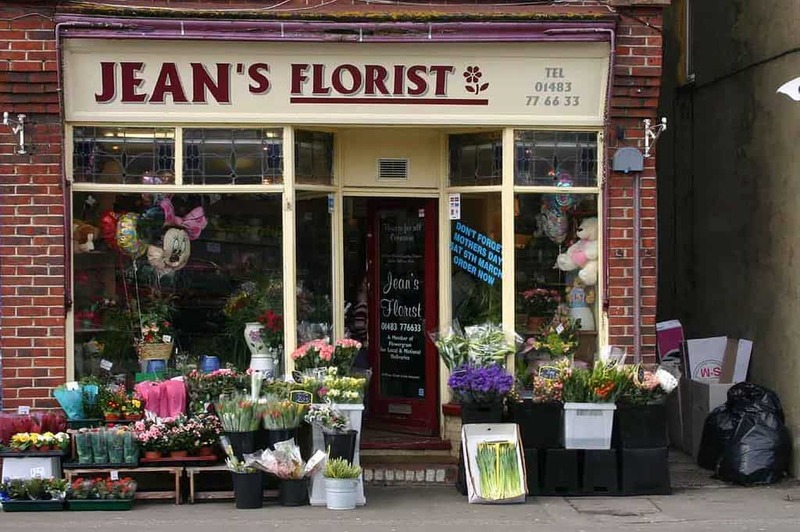 Florists rely only on the freshest flowers to make bouquet that could last for several days. With that, they tend to throw away flowers that are a bit withered which you can still make us of. You may also find whole bouquets that are just a bit past their freshest state. One-time sellers have the tendency to throw away unwanted items after they are done with swap meets. Instead of carrying them back home, sellers just toss away a variety of items ranging from electronics, movies, clothes, decorations, books and a whole lot more which makes swap meets a perfect spot for dumpster diving. Spring is known as the season for general cleaning but it is also a great time when people redecorate and renovate their homes and replace their entire wardrobes and furniture. Hence, they tend to throw away old and unused stuff lying around the house. This is yet, another opportunity for some good dumpster diving as you may be lucky to find great items. Make sure to pick some before the trash pickup day. Construction sites are known to have a great deal amount of excess materials being thrown out in the trash. If you like to work on some construction projects yourself and want to spend less on materials, dumpsters near construction sites are definitely worth checking out for. Most of the time, you will find paints, wood, bricks and other stuff workers pulled out from an old building. How Do You Dumpster Dive Like a Pro? If you want to try dumpster diving, there you might as well do it like a pro to increase your chances of getting precious treasures instead of unwanted disease. 1. Make sure it’s legal and do it legally. Dumpster diving is almost always legal but it is still best to make sure. It is still possible that cops talk to you when you dumpster dive at night especially if you are catching their attention because of the noise you are making. So be quiet. Make sure not to go for fenced or enclosed dumpsters as you may find yourself caught by security or watch dogs. 2. Don’t go alone. It is best that you do it with someone else, either a friend or your partner. There are things that might go wrong like bumping into unpleasant people or getting injured. Also, you might not want to find heavy precious furniture only to leave it because you cannot carry it alone by yourself. 3. Gear up. It is important that you wear protective clothing each time you go dumpster diving. Make sure you wear jeans, long-sleeved shirt, tough shoes and most importantly, gloves to protect yourself from getting in contact with filth, broken glass and any type of infection-causing bacteria. You may also want to have a stick to peek around trashes without holding them as well as boxes or plastic bags to put your loot in. 4. Mind your health all the time. There is no such thing as overly cautious especially when it comes to dumpster diving. You will be into contact with some nasty and dangerous stuff so make sure that you drink your vitamins, bring some sanitizer and wipes to clean yourself up after every dive. Make sure to take a shower after your diving session so not to leave any bacteria that could be detrimental to your health. 5. 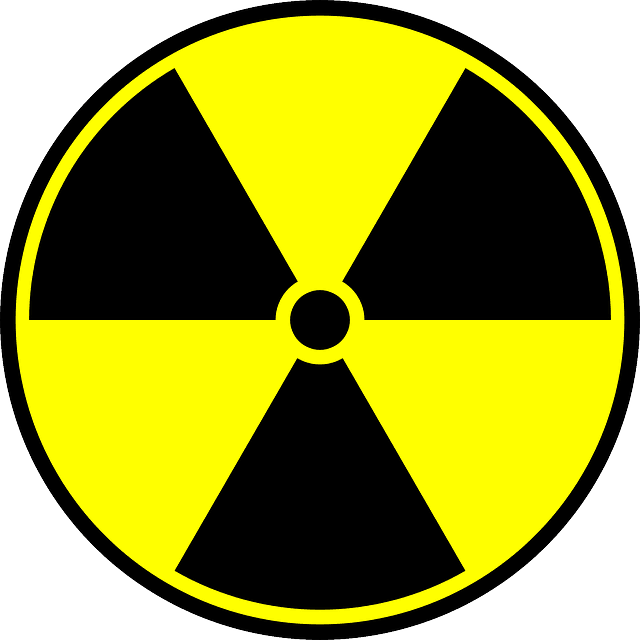 Avoid dumpster with hazardous waste. Avoid going for dumpsters near hospitals and industrial areas that produce hazardous chemicals. There is no way you can get anything useful from those aside from the fact that you could get yourself exposed to some nasty and dangerous stuff. 6. Don’t leave a mess. If there is one diving etiquette you want to keep in mind that is to leave no mess after you are done with scavenging. Make sure to leave everything in order and that means everything inside the dumpster just like it originally is. Most people, especially merchants would just lock up their dumpsters when they find litter all around the area. That means less dumpster for you to dive on to, right? Dumpster diving takes hunting into a different level. And whether it is your way to help the environment just for a little bit, for some extra cash or for some fun adventure, dumpster diving is definitely a way to go just as long as you know the right and legal way to do it.